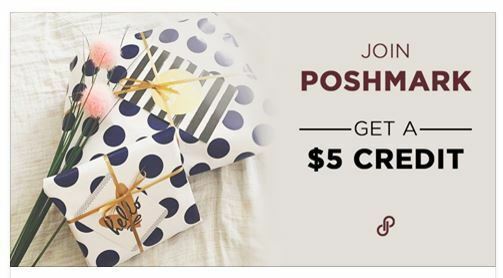 Join Poshmark and get a FREE $5 Credit! Enter Code NRGAR to get your $5! 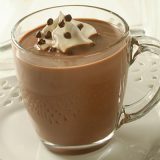 Then Invite your friends to join and you can earn $5 for every friend you invite with your code!